Wheatley Announces 127 Advanced Placement Scholars! One hundred twenty-seven (127) students at The Wheatley School have earned the designation of AP Scholar by the College Board in recognition of their exceptional achievement on the college-level Advanced Placement Program (AP) Exams. The College Board’s Advanced Placement Program offers students the opportunity to take challenging college-level courses while still in high school, and to receive college credit, advanced placement, or both for successful performance on the AP Exams. About 18 percent of the nearly 1.9 million high school students worldwide who took AP Exams performed at a sufficiently high level to also earn an AP Scholar Award. The College Board recognizes several levels of achievement based on students’ performance on AP Exams. Of this year’s award recipients at Wheatley, fifty-four earned them as juniors and one earned it as a sophomore. 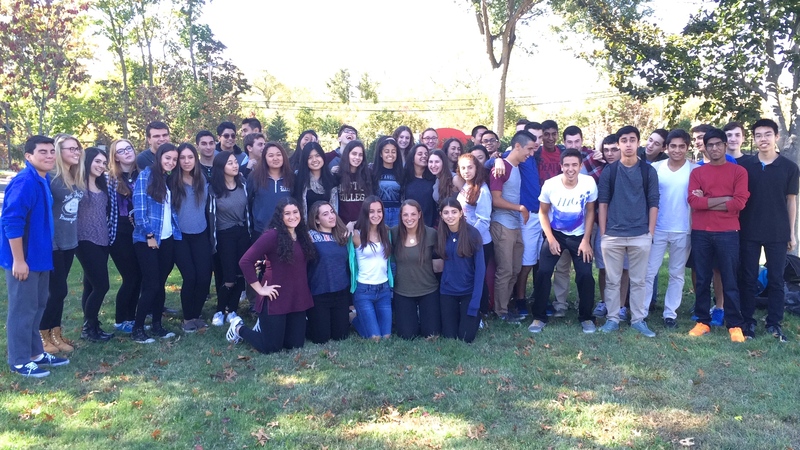 These members of the Class of 2016 and 2017 have more time during which to complete college-level work and possibly earn another AP Scholar Award. Congratulations to all of the scholars! 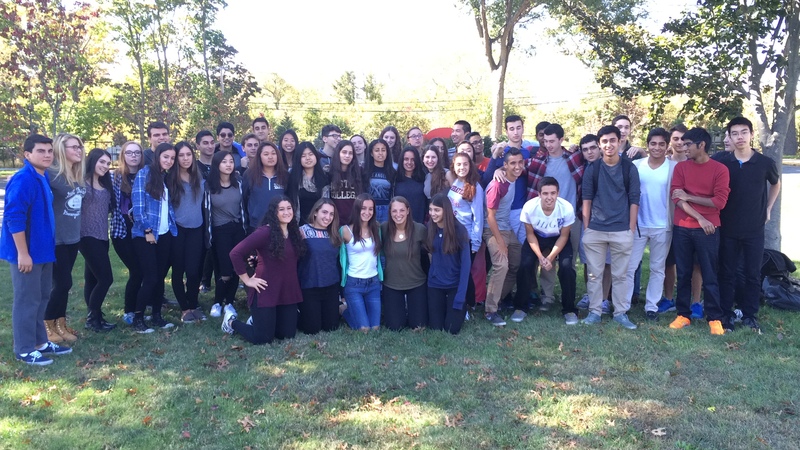 These students earned National AP Scholar recognition as Juniors! 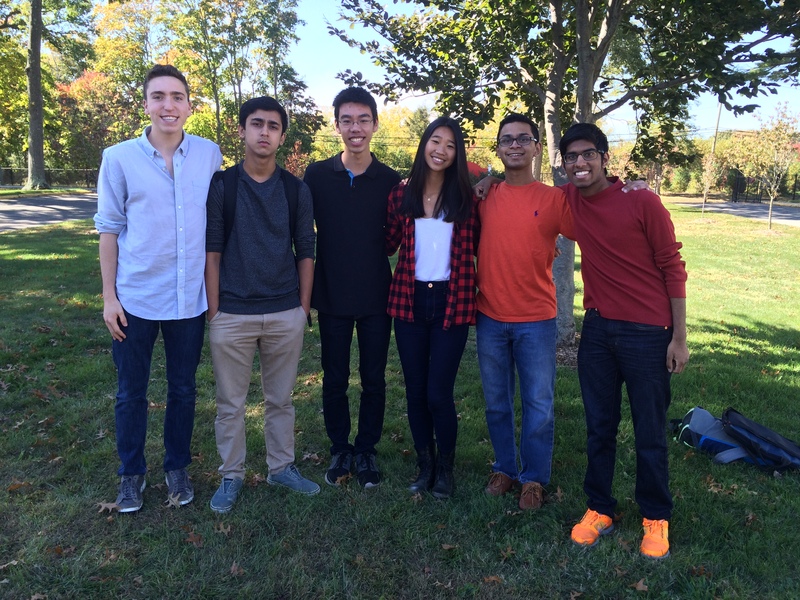 Andrew Zuckerman, Mohammad Khanzada, Christopher Shen, Krista Chen, Jeffrey Poomkudy and Ashwin Reddy! ← Peruvian Students Arrive in New York!